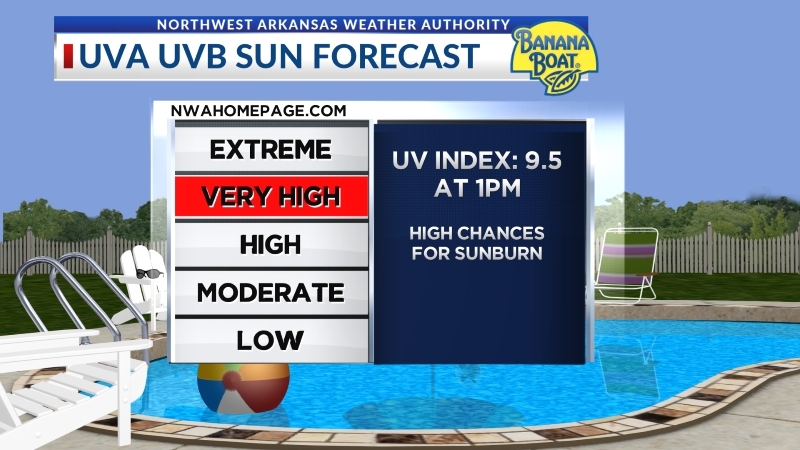 Your Weather Authority is bringing all the power of our weather team right to your smart device. Get your LOCAL weather forecast directly from our weather experts who know this area and how the weather will impact your day. 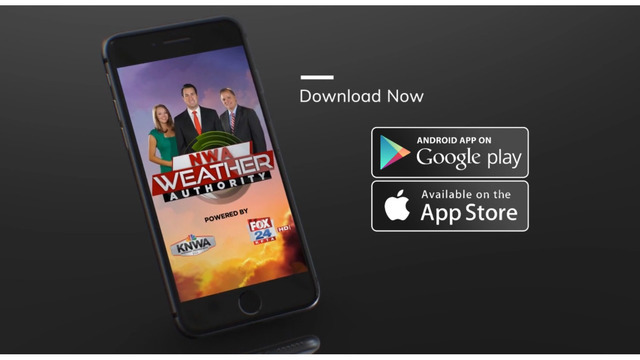 The NWA Weather Authority mobile app is here. Get hyper-local video forecasts updated several times a day, detailed hour-by-hour and extended 7-day forecasts, fully interactive radar and watch our live TV coverage streaming during severe weather events. Plus, it's the easiest way to send us your pictures. Download it for you iPhone HERE or on Andorid HERE.